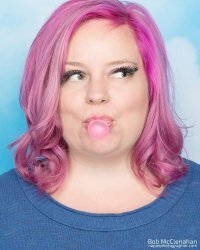 Kristy Sammis is an entrepreneur, author, speaker, and co-founder of Clever Girls, an award-winning social media influencer agency. In work and in life, she and her co-founders continuously strive to buck traditional (male-centric) management styles and frequently use the hashtag #RunItLikeAGirl. A lifelong oversharer, Kristy lives in the SF Bay Area with her husband and two children, whose births she live-Tweeted.